You guys rocked it again last week on the Make Bake Create Party! So much so that I am doing not one but TWO posts featuring you all this week! Today I am sharing my top 5 Mother's Day Recipes, tomorrow I will be sharing my top 5 Mother's Day Gift Ideas! Mother's day to me is more than celebrating being a mom or celebrating my own mom. It is a time for me to celebrate all the special women in my life, whether they are a mom of any kind or not. I know Mother's Day can be hard on those that have lost their mom's or children. It can be hard if you have no children. It can be hard if you do have children. I have many special women in my life, some are mom's and others are not. Does that make me love them any less? Does it make them have less of an impact on my life? Certainly not! I celebrate them because one way or another they have had a great impact on my life and that, to me, needs to be celebrated! 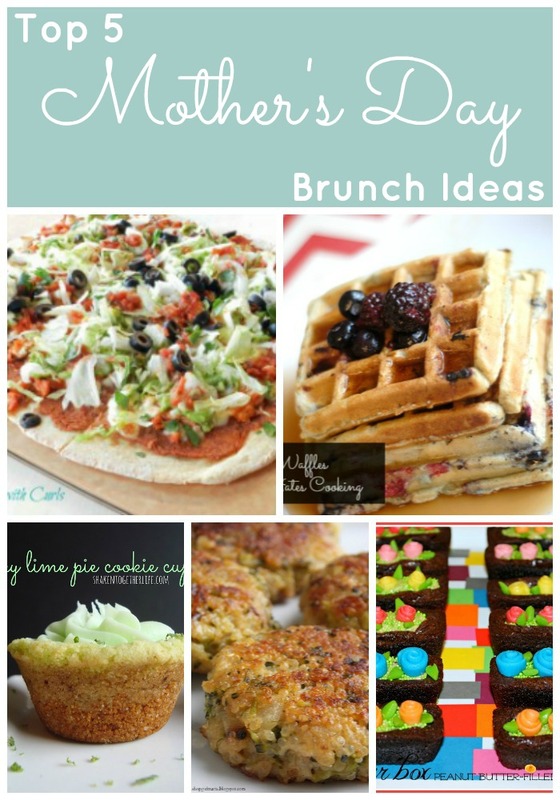 So, however you may celebrate Mother's Day, I hope you enjoy this delicious recipe round up! 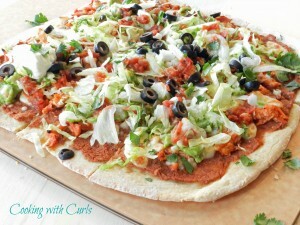 First up is this delicious Chicken Tostada Pizza from Lisa at Cooking with Curls. She uses a Cornmeal Crust and adds guacamole as a topping! YUM! 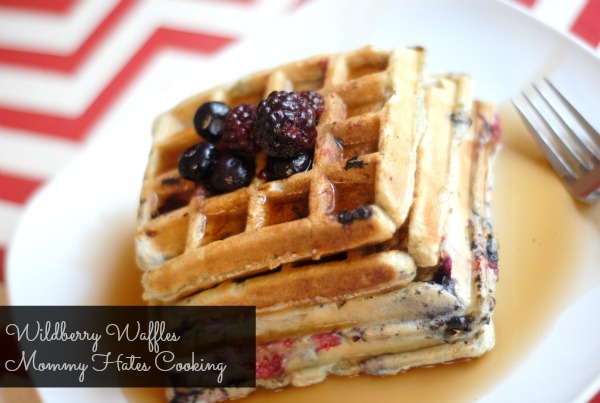 These Wildberry Pancakes from Kristy at Mommy Hates Cooking are perfect for a Mother's Day breakfast (or brunch). You could also change the flavor by adding other types of fruit/berries! One of my favorite flavors is Lime. Key Lime to be exact! 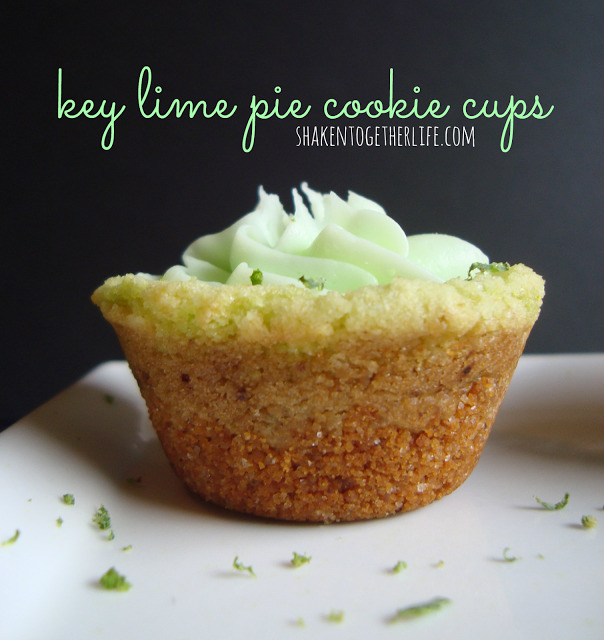 Check out these Key Lime Cookie Cups from Keri at Shaken Together. I will be making these SOON! I have never tried Quinoa. Honestly, I am not even sure what it is. Is it like rice? Like that stuff that is in tabouli? Like Grits? Really, I have no idea. I do know that these Cheesy Quinoa and Broccoli Patties from Maria at Shopgirl look really, REALLY, good! 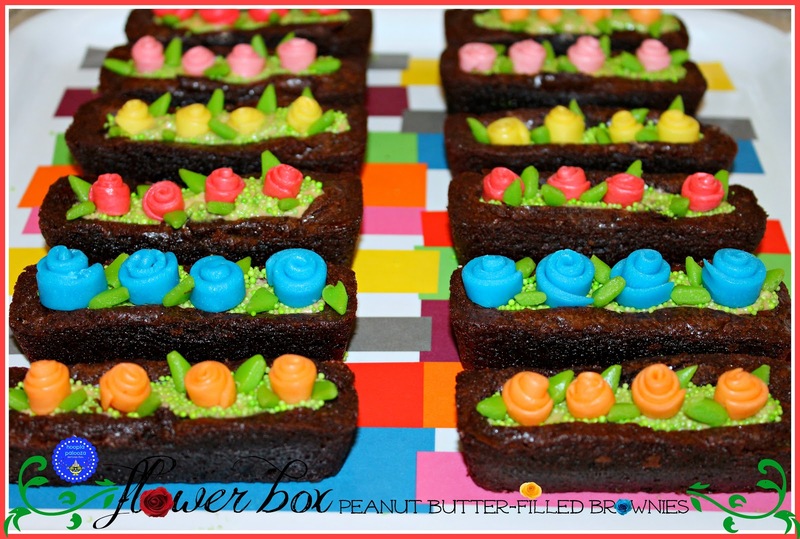 I thought these little Peanut Butter Brownie Flower Boxes from Lisa at Hoopla Palooza were just too cute! Plus, it doesn't get much better than peanut butter and chocolate in one tasty treat! Be sure to check back tomorrow to see the great gift ideas I will be featuring! If you would like to take a peek, check out all of our entries from Week 5 of the MBC Party!